On Sunday, Sen. Chuck Schumer called on Food and Drug Administration Commissioner Scott Gottlieb, who resigned from his post last week, asking him to ensure a ban on flavoured e-liquids is in place before leaving the agency. “I’m publicly calling on Commissioner Gottlieb to ensure the ban on kid-friendly e-cig flavors is enacted within the month before he leaves. Because a ban on the kid-friendly flavors is in the pipeline. Now with him leaving, it’s in jeopardy,” said Schumer. The senator held up a picture of flavored e-cig packages and said: “Look at these flavors, do you think these flavors are aimed at adults?” Sadly he went on to wrongly state that youth tobacco use has reached its highest level in years, and attributed this to an increase in vaping. Has vaping halted the drop in smoking rates? 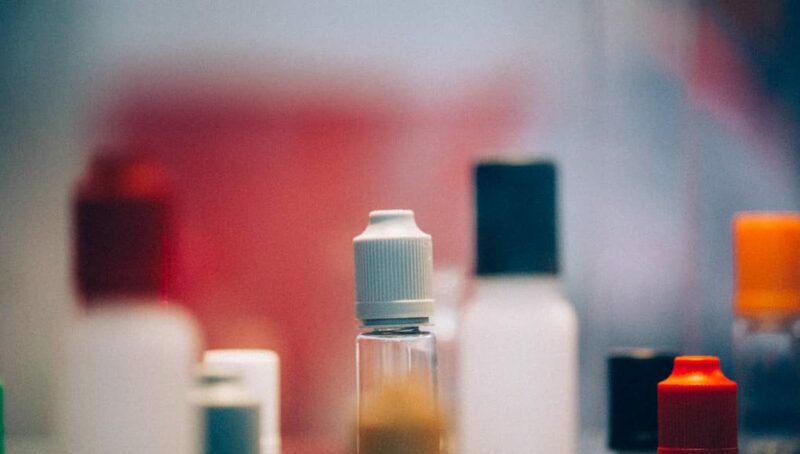 In line with the senator’s arguments, last month a CDC spokesperson claimed that the introduction of vaping products in the US, has halted the progress in the declining smoking rates which began in the 90’s. “We were making progress, and now you have the introduction of a product that is heavily popular among youth that has completely erased that progress,” said CDC spokesman Brian King, referring to a CDC study published this week, indicating that tobacco use was about as common among high school students last year, as it was in 2017. Previous articlePopcorn lung claims resurface – and can vaping cause breast cancer?